When it is time to begin your search for used cars in Milwaukee, come to Ewald’s Chevrolet Buick car dealership. Ewald Chevrolet Buick car dealerships near Milwaukee offers an outstanding selection of Buick cars for sale. Ewald’s car dealerships near Milwaukee wants it to be easy and stress-free when it comes to finding the right CPO Milwaukee cars for sale near Milwaukee. We want it to be possible to find CPO Milwaukee cars in your home or on your smartphone. This way you won’t have to spend a large amount of time searching other car dealerships in Milwaukee. While you are online, you can find a broad range of inventory of CPO Milwaukee cars for sale. Including Buick cars for sale. Once you find the CPO Milwaukee car for you, come into our Ewald’s car dealerships near Milwaukee to take a Buick CPO car out for a test drive. At Ewald Chevrolet Buick car dealerships near Milwaukee, you will soon discover that our sales team is friendly and knowledgeable. When it comes to CPO Milwaukee cars for sale we are happy to answer all of your questions about certified pre-owned cars for sale. Here at Ewald Chevrolet Buick, we want you to drive away with a smile in the perfect certified pre-owned vehicle for you. 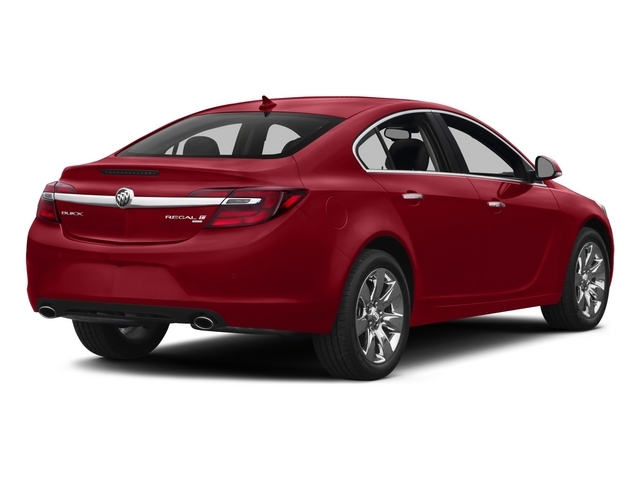 If certified Buick cars for sale are what you want, check out the certified 2015 Buick Regal Premium I for sale. This certified pre-owned car for sale is a pleasure to drive as well as own. This certified pre-owned car for sale comes with a variety of features both inside and out. 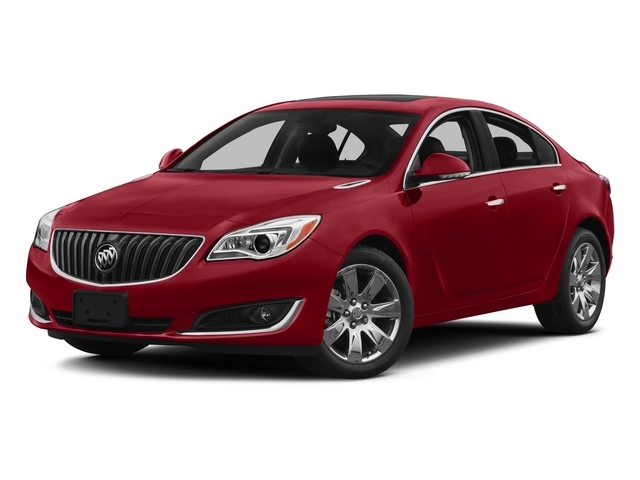 Don’t miss out on this Buick certified pre-owned car for sale. This certified pre-owned car features a leather interior, heated seats, a power moonroof, and more. This certified pre-owned car for sale also comes with color touch radio and steering wheel controls. Steering wheel control allows you to answer calls, control the radio and more. This certified pre-owned Buick car for sale also comes with remote start and multi-zone climate control. You and your passengers can be at the ideal temp with the multi-zone climate control. The remote engine start on this certified pre-owned car for sale will make the coming winter months a little more bearable. This certified pre-owned car for sale at Ewald Chevrolet Buick car dealerships has many other features to be discovered by you. Come and check them out for yourself when you come to visit us at Ewald Chevrolet Buick. When it comes to certified pre-owned cars for sale at car dealerships in Milwaukee, make the drive Oconomowoc WI to Ewald Chevrolet Buick. We look forward to working with you when it comes to finding your next CPO car for sale. When you want to find a dealership with an incredible selection and outstanding prices, we are here for you at Ewald Chevrolet Buick. Check out our outstanding inventory selection of certified pre-owned Buick cars for sale near you today. You can find our Ewald Chevrolet Buick car dealership at 36833 E Wisconsin Ave Oconomowoc WI, 53066 to check out our certified cars in person. Or give us a call at (262) 226-2842 to schedule your test drive.